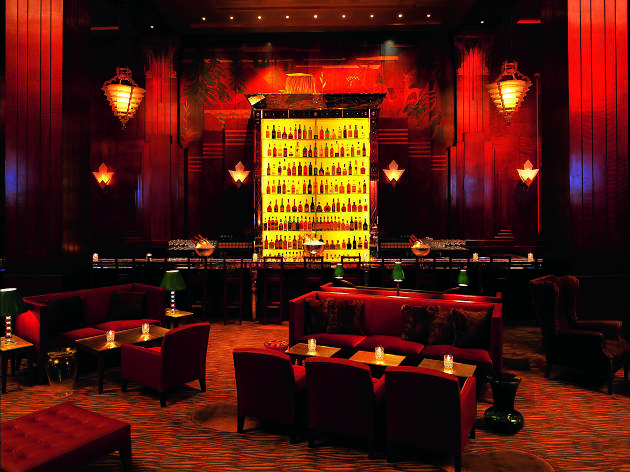 The lush rouge-hued party room at the Clift Hotel is one of the most sultry New Year’s Eve destinations you could hit. Dimmed lights and scarlet walls set the tone up until the midnight countdown, at which time funk and jazz multi-instrumentalist FKJ takes the stage for an intimate two-hour set. Out of town guests are particularly welcome — the hotel is offering packages (including a handy hangover kit!) for those staying the night. Clift Hotel, 495 Geary St at Taylor. 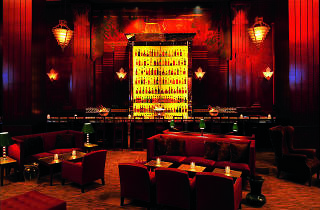 (415-775-4700, www.clifthotel.com/). Dec 31 9pm. $120.